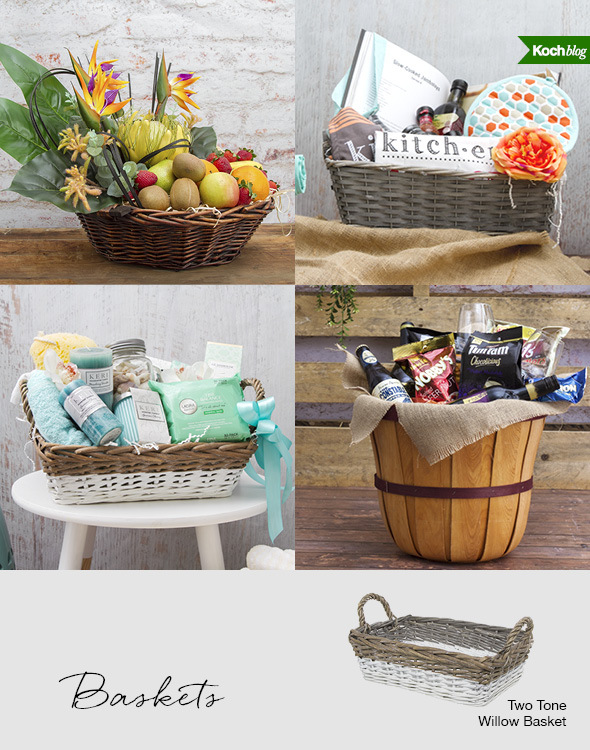 Being able to personalise, combine several goodies and repurpose the basket is what draws so many of us to love giving and receiving hamper baskets. Depending on the occasion and colour theme, each hamper basket, tray or crate can easily go from being a bridal shower gift to a gourmet Christmas present. 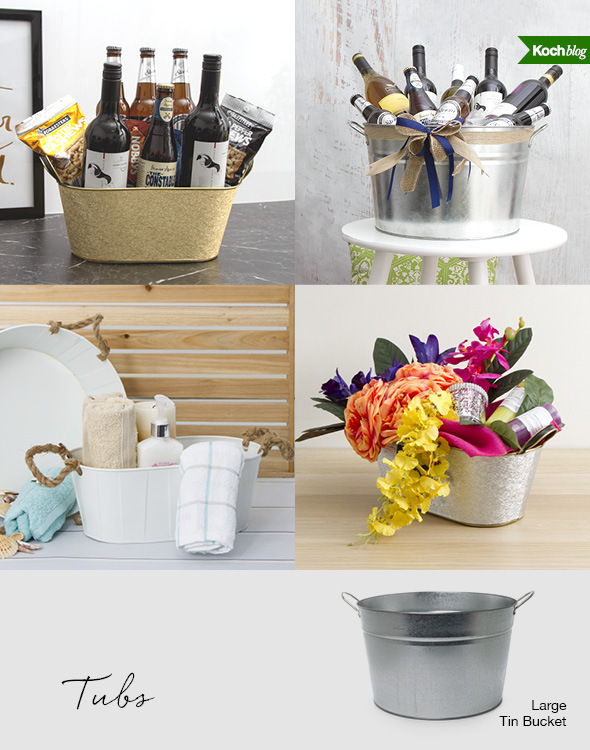 In saying that, it could prove to be a challenge to hunt down a suitable basket, assemble your products accompanied with filler and make the hamper basket look generous and audacious. 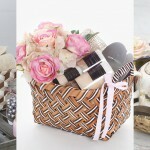 Hence, we’ve compiled various styles of hamper baskets to help you choose the right one for all occasions. 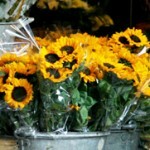 Pinpoint the items that will go into your hamper basket before you decide on a basket, tray or crate. Choose one that’s too small and you’ll have to take some gifts out; choose one too large and the gift will end up looking a little uninspiring. Secondly, remember your shred and filler. They add cushion, helps protect your goods, and easily allows you to set your products in place so they stay exactly where you want them. 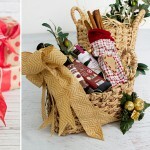 Woven baskets in classic hyacinth or willow is great for the holiday season, anniversaries, birthdays or get well occasions. Equally suitable materials include seagrass and bamboo style barrels. Often in shades of brown and beige, the best part about woven baskets is that they’re interchangeable across all occasions and are functional with handles. 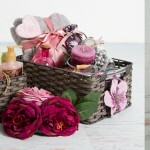 Invest in crinkle-cut shred and transform a classic hamper basket into a fashionable hamper with flair. Assemble an array of herbs and spices with a cooking book together or gather an abundance of fruit and fill in any gap with flowers and foliage or more shred. We think this rustic style is perfect for Father’s Day, gourmet goodies, for him occasions or even groomsmen gifts when you want to go all out. Wooden crates appear deep and give the impression of needing a lot of items, but it doesn’t have to be this way! 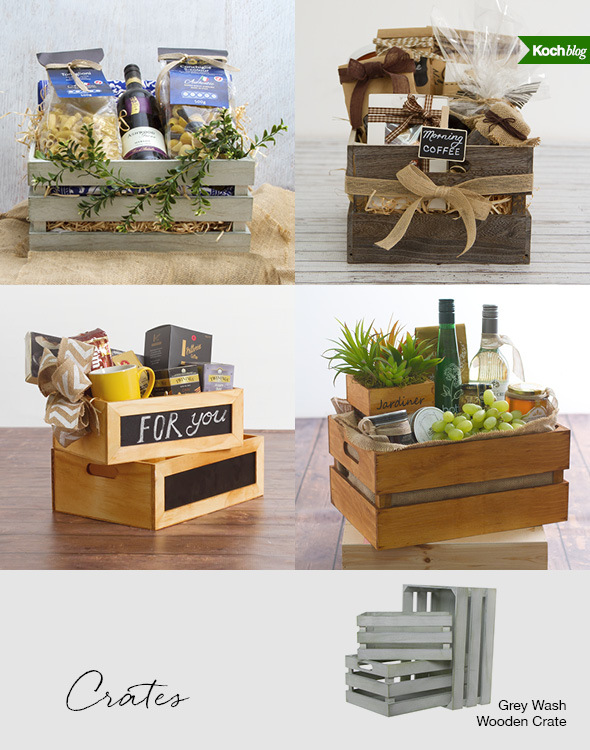 Not only do wooden crates give a rustic and handsome look to your hamper basket, they also make for a sturdy base that’s easy to carry. Fill the bottom two-thirds of your crate with wood wool or line the insides with jute wrap so it creates a nice nest and elevates the height of your items, which you can adjust accordingly. Chalkboard accessories, jute ribbon and shades of brown and green are your best friends in giving this hamper basket a professional finish. 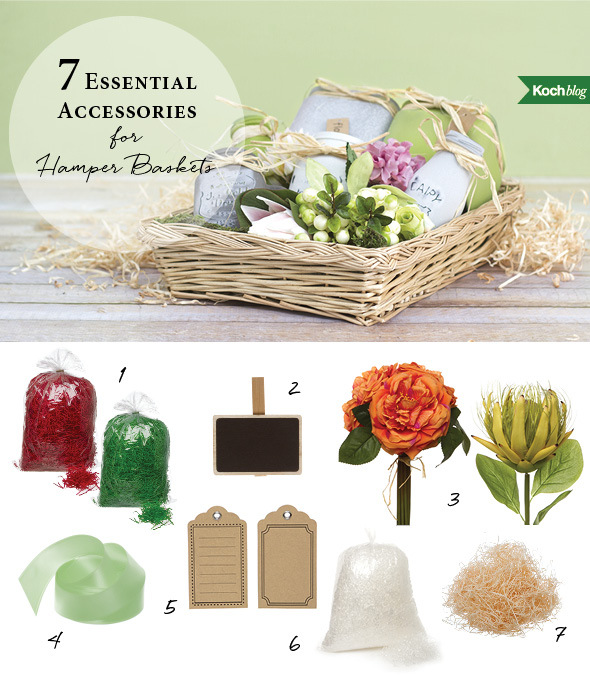 Look no further for a hamper solution that is lightweight and cost effective. 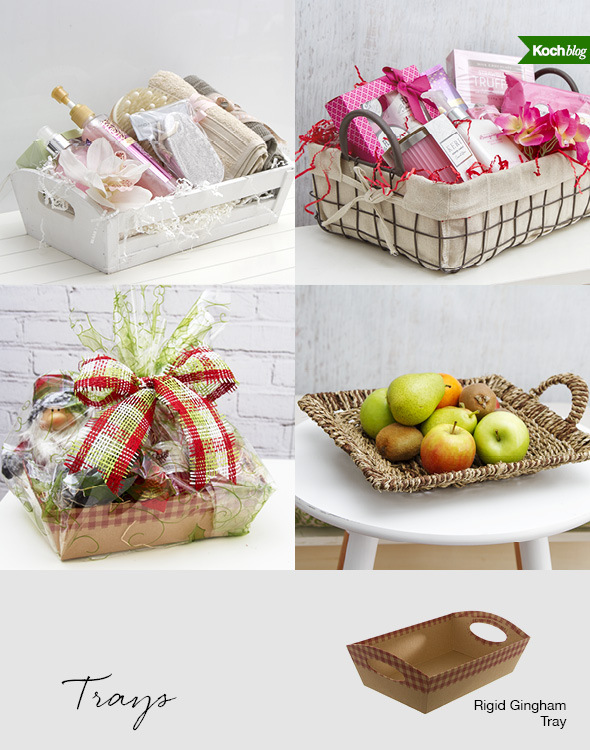 Great for the holiday season, Mother’s Day, bridal and baby showers, hamper trays feature a low design to help put your goodies in the limelight – perfect if you have flat or low in height items. From wooden to rigid cardboard designs to metal wire and woven options, each option pairs well with little shred and filler. You can of course up the ante by favouring colour matching shred to your tray for a designer’s touch, wrapping your hamper basket with patterned cello and finishing it off with a bold ribbon. Don’t underestimate the effect of tinware tubs. They are waterproof and great for upcoming get-together’s, especially during the warmer months filled with drinks and housewarming parties featuring bathroom goodies or luxurious candles. Hamper tubs with cold drinks could prove difficult with wood wool or crinkle-cut paper, but that’s not the case with shredded cello. Due to cello’s properties, it will hold its shape and form in the case it does get wet. Placing brightly coloured flowers on the top once you’ve filled the tub with the final contents will give a stylish and pretty look overall. On top of that, achieving a professional finish is a lot easier with the latest tinware designs and ribbon products. If your hamper basket looks like it’s overflowing, wrap with cello and tie with a ribbon. Add a decorative touch to your hamper basket with pretty ribbon or flowers for her and chalkboard accessories or gift tags for him. Always have extra shred or filler on hand for those awkward moments when you miscalculated the basket to content ratio, be it wood wool, shredded crinkle-cut paper, tissue paper or shredded cello. Consider colour combinations; red and green shredded paper for Christmas and a white crate and white shred or acid free tissue paper for for luxury hampers. Check out our pots for plants or our storage boxes to get some additional inspiration. What is Cellophane Wrapping Paper?